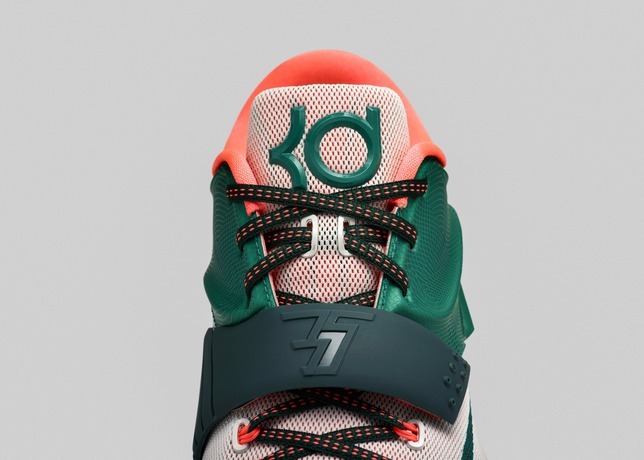 Nike KD VI "Career High"
Team KD’s RMBWilliams gave us look at a potential KD VI dubbed “Career High”. 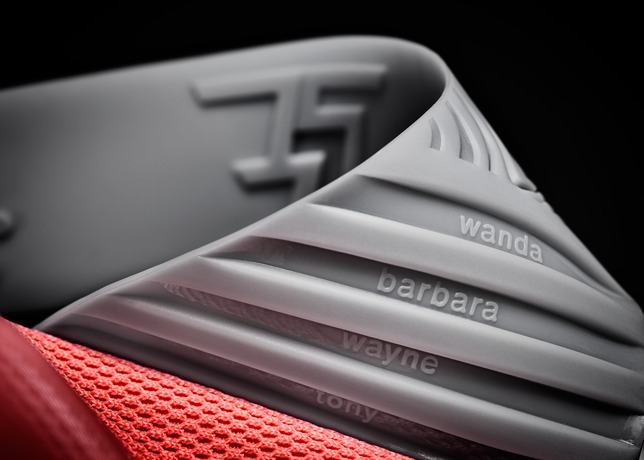 The special KD VI colorway was unveiled by RMB three days ago when Kevin Durant scored 54 points against Golden State, and is now becoming one of the most talked about colorways for the Winter season. 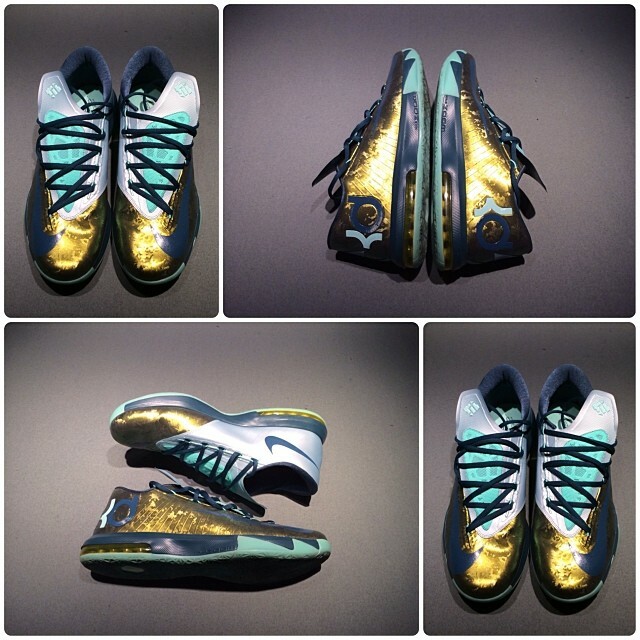 The KD VI revisits last years “Green Glow” colors while a touch of metallic gold adorns them to perfection. 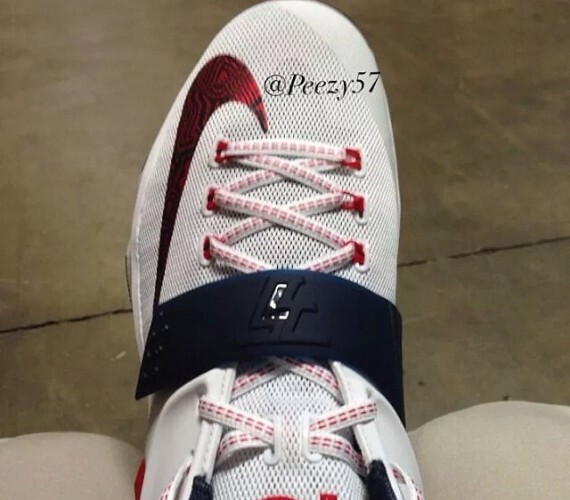 No word on when these will release but stay tuned with Modern Notoriety for more news on this upcoming colorway.